Applied Tech students will have many opportunities to explore and create digital projects. Below is a teacher sample of what the Computer Game Design Unit could potentially look like. For the entire lesson plan, please click here. 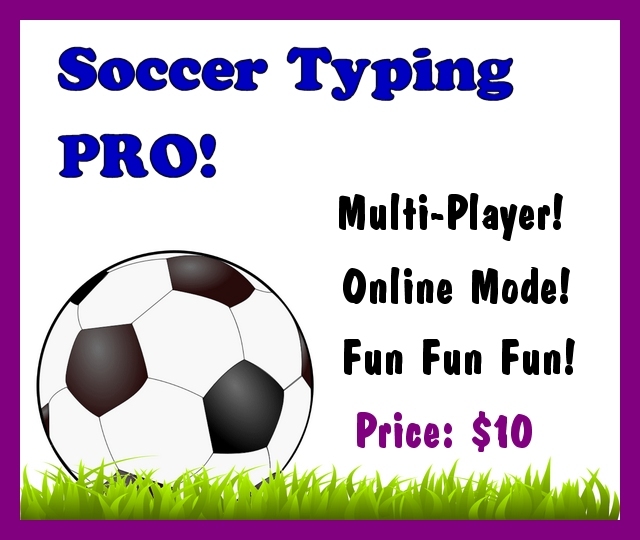 Game Objective: Players use the keyboard to play against the computer (offline) or other players (online) by typing quickly and accurately to win the soccer game. There will be letters on top of each soccer character to help maneuver each character around the field to help move the soccer ball to the goal. 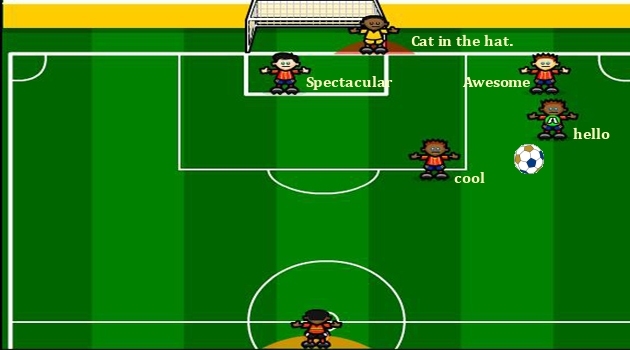 The strategy is to keep the eye on the monitor so the player can choose the correct word to move the ball to the best soccer character to achieve scoring a goal. Typing accurately will help the soccer ball pass to the next character without missing the shot. Typing quickly affects how quickly the ball is passed before the other team intercepts. If the other player/computer types faster, then the other team will have a character intercept the ball. This rallies back and forth until a goal is achieved. Storyline: The player starts at the Little League Soccer Club. Then as the player gains more experience they will increase to Pro Soccer. The fastest and most accurate player/typist will be able to enter FIFA. Online version will have a leader board so others can see how far they’ve progressed. How to Level Up: Leveling up is based on how many soccer games the player wins. Number of Players: One player per soccer team. Players can go online to play multi-player mode so they can compete against their friends. Easter Egg Surprises: Available only online. Once certain levels are unlocked, players will have the opportunity to use the “mouse only” mode. This will give the player an opportunity to improve their mouse clicking skills. Keep the price of the video game in $5 increments, such as $5, $10, $15, $20, etc. Remember that price affects how many people can afford your software. The team that earns the most money wins.